Hello out there! 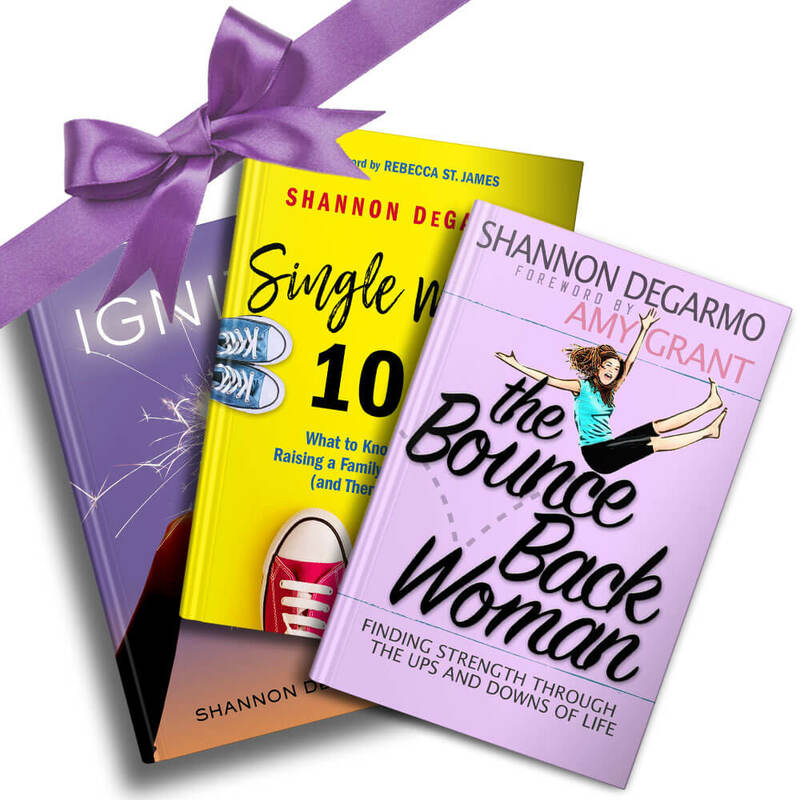 To try something new, I’ve decided to have some lovely ladies write guest blog posts for The Bounce Back Woman. There are so many different perspectives out there, and so much to learn that I thought it would be a cool way to share other women’s struggles and their particular journeys, too. So, every once in a while, there will be a post from someone else…like today! Allison Hix is an amazing woman of God who truly shines from the inside out. Her life is a testimony and her laugh is contagious. I am blessed to be able to call her friend. She is a true Jesus follower, and loves sharing her love for Him with others. To read more about Allison, her bio is found at the end of the post. Thanks, Allison for sharing part of your story! “No Fear” is more than a slogan- it is a glorious truth (It also is a little old school yet I still hear it being used :). To be honest with you, this week I am struggling with this truth. How about you? Some emotional fears are creeping into my life. I will share just one in greater detail with you. When we knew we would be residing in Michigan, and after much prayer and wise counsel from those who have gone before us, we knew the Lord was leading us to a new season. Specifically, for the first time in my life I would “stay at home” and not provide financially for myself. I confess I was terrified of boredom and afraid of the stigma. I’d still be working, I knew, but I wasn’t sure what kind of work exactly. Church work? Writing? Teaching engagements? What? Just yesterday, I laughed and smiled when a two-year-old said, “Hallelujah”. Her hallelujah reminded me that our childlike faith turns into hallelujahs as we live, not always by the explanations of fears, doubts or trials, or various seasons of life, but by the promises and the presence of God. Sometimes we can even walk with God in the midst of our fears knowing the truth that He is with us always. It is through this truth the fear eventually goes away. As I meditated on 2 Timothy 1:7, I was so encouraged by the following promises of God. 1. God has given us power. God has given us power. Christ, who lives in you, is adequate for every issue you encounter. 2. God has given us love. Perfect love casts out fear, (1 John 4:18) or as one-version renders it: We have no fear of Someone who loves us perfectly. That Someone is God, Himself. Some questions I asked myself…Are scared at receiving good gifts from Him? Are you trying to figure it all out? 3. God gives us a sound mind or discipline. You need not be enslaved to emotions. Truly, “fear has torment” (1 John 4:18). Just as God honors faith, so Satan responds to fear. He is at home in it! Many forget that we are to “test the spirits to see whether they are from God” (1 John 4:1). You must say to that intruder, “I refuse you in Jesus’ name!” A sound mind helps us remember who is really in control. A sound mind helps us remain faithful and trust God with the outcomes. The sound mind that God gives us leads us to have a restful heart. A very wise mentor in our life, Nori Nicholas, reminded me that my best occupation, whether single or married, working outside the home or inside, was still to serve Him and “care for the needs of my home.” That line from Proverbs has been a lifesaver in this particular season of life. Every day I ask myself what is the best way I can serve the Lord by serving my husband and our home? Sometimes it’s cooking and sweeping, sometimes it’s running errands, sometimes it’s caring & Kingdom co-laboring with him, and sometimes it’s being faithful with the teaching engagements and writing contracts that end up being the equivalent of full-time workweek. Whatever my hand finds to do, I’m trying to do it as unto the Lord. That’s so much better than any to-do list I could manufacture. So how about you…what are you fearing lately? Where are you finding your rest? I am still undone but after meditating on God’s word and writing this blog, I am learning to rest in the promises and presence of God. Speaker and Co-Founder of Soft Warriors. Approved Leader in the Redemption Network. Leading & Loving It ConnectLocal Group Leader. Helped plant The Avenue Church (Delray Beach, FL) and served as Director of Women’s Ministry & Outreach Events. Served as Outreach Coordinator at Spanish River Church (Boca Raton, FL). Originally from Queens, New York, Allison moved to south Florida in 2002. On Christmas Eve of 2004, she became a believer in Jesus Christ. Shortly thereafter, she began serving vocationally in fulltime church ministry, and continued for ten years until September of 2015. In October of 2015, she married and moved to Michigan to serve with her husband Jon Hix, Lead Pastor of Legacy Church in Novi. In addition to her love for Jesus, His word, community, being crazy;), reading, writing, traveling, loudly laughing, crying, delicious coffee and the outdoors, and now marriage, Allison loves to spend time encouraging and challenging others with the Gospel of Jesus Christ and witnessing the God stories that follow. Her passion for pointing women and their families to Jesus for authentic beauty, identity, and worth, emerged to her own surprise from her greatest adversities. 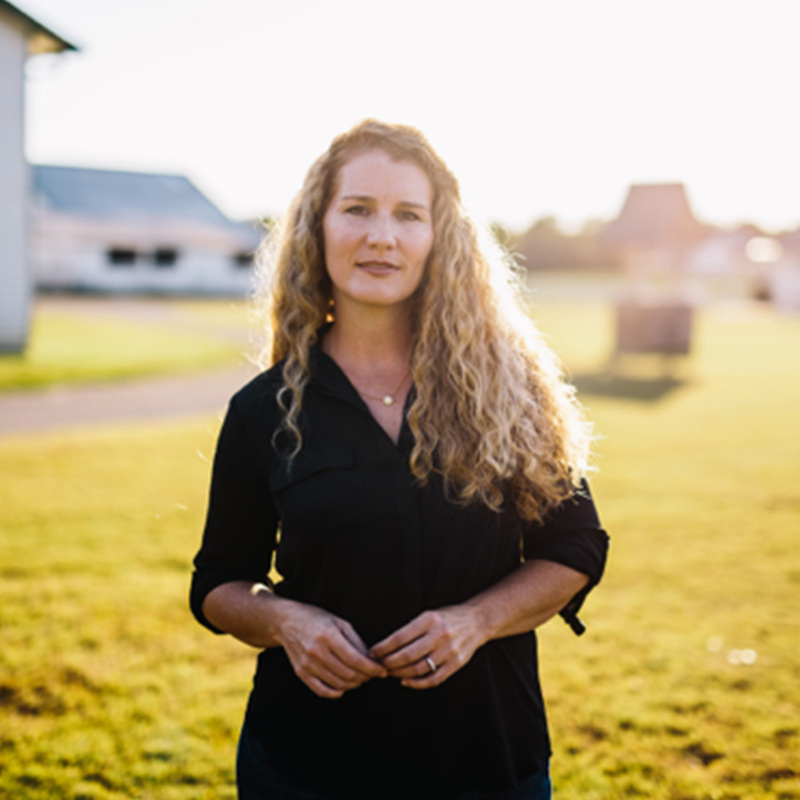 Through her own battles with addiction and abuse, and her ministry experience in these areas, Allison loves nothing more than to watch God transform people as they discover the truth about His Son. Having experienced the freedom that comes with this transformation, it is now her great joy to share this hope with everyone she can. Through her diverse experiences and responsibilities with Spanish River Church and multiple church plants from Croatia to Haiti to Deerfield and Delray Beach, Allison discovered her ministry calling and had her gifting confirmed by others. Known for being the Recovery and Halfway House capital of the country, Delray Beach especially involved her in a story bigger than her own. Allison especially enjoys encouraging and equipping pastors’ wives and women in ministry. She is currently writing a Soft Warriors workbook curriculum for women.